Come spend a few days at sea with Deep Sea Dingle. We offer a wide array of options from 4, 6 and 8 hour trips including both dawn and dusk fishing and sightseeing excursions. 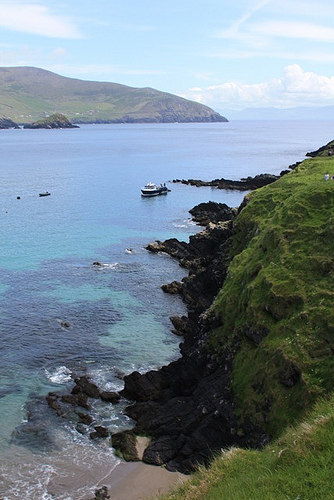 Explore the waters around Dingle and the Blasket Islands for all they offer in fishing and scenic beauty. Stay inshore and do some sightseeing or fishing or explore a little further offshore for some deep sea fishing. Charter the Molly’O to bring you and up to 11 of you closest friends out for a day or even a few days of fishing off the coast of Dingle. 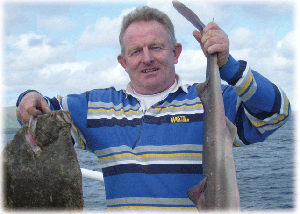 Try you luck inshore hooking into some Cod, Pollack, Ling, Mackerel and Rays or go offshore for Shark and Tuna. No need to bring anything, Deep Sea Dingle has it all including rod & reels (Penn Senators), lures and bait . Just show up and Deep Sea Dingle will be able to provide you with everything you need for your trip. If fishing isn’t your thing and you’re more in the mood to to some sightseeing Deep Sea Dingle is the way to go. Explore the coast line of the Dingle Peninsula and see all that it has to offer from it’s islands to it’s beautiful cliffs. Looking to see a little wild life? Get onboard the Molly’O and have Skipper O’Connor take you out for some whale and dolphin watching. Who knows what you’ll see, but you’ll be sure to have a good time. Deep Sea Dingle can provide you and you friends with a wide variety of accommodations and transportation options. Looking to stay in a hotel or B&B? Need a car, mini-bus, driver? 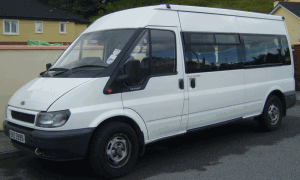 Our bus, a 14 seater will collect you at your meeting point and take you to Dingle, then return you to your home. Need a car, mini-bus, driver? Coming in from Europe or America we can help with airline transfers as well. 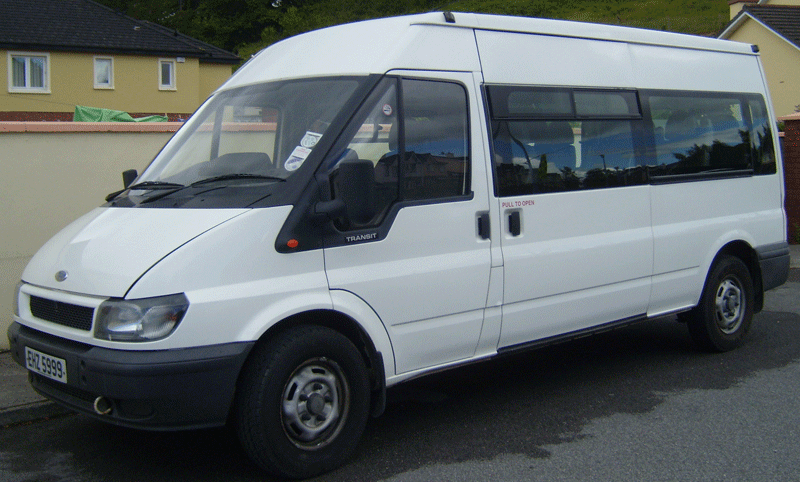 We have you covered with over 25 years of experience in the touring industry we can meet whatever needs you might have.